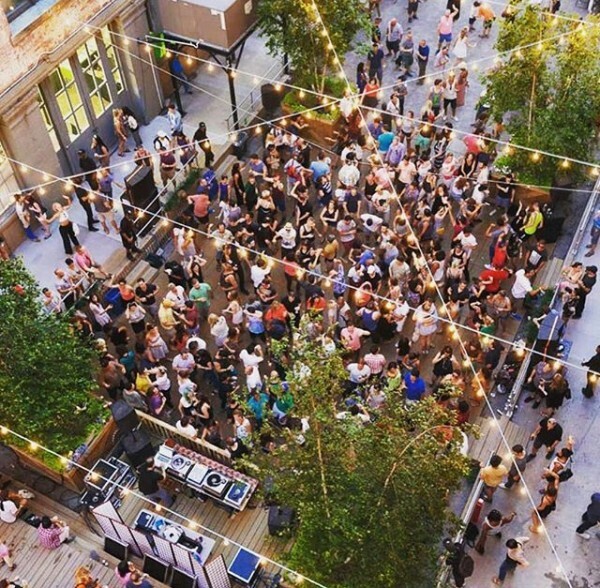 This Sunday, we’re doing our last ever party at Industry City. Each week of this outdoor Mister Sunday season, Eamon and Justin (and on two occasions, their guests, Duane Harriott and JD Twitch) opened proceedings with an entire album. We’ve made a playlist of all the albums we could find on Spotify (only six of them weren’t there – good job Spotify! ), including the album that Justin’s playing this Sunday to open the last dance at Industry City, Jaga Jazzist’s What We Must. What do you mean by last ever? Isn’t the party coming back in 2016?